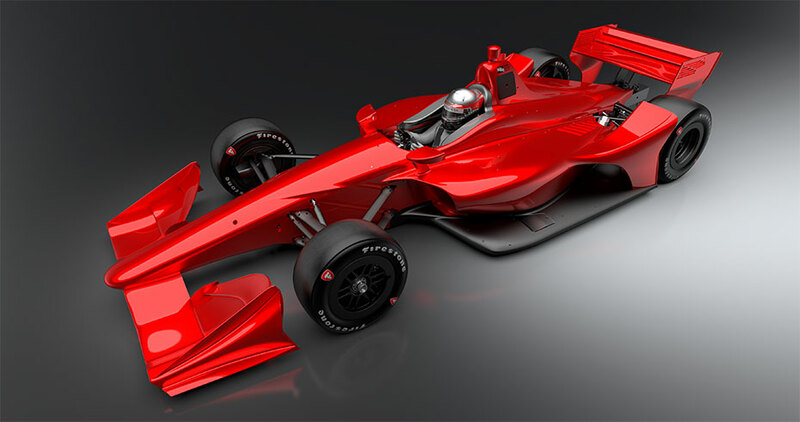 INDIANAPOLIS, Wednesday, May 24, 2017 — Just like last year, race fans are encouraged to arrive as early as possible for the 101st Running of the Indianapolis 500 presented by PennGrade Motor Oil on Sunday, May 28. With one of the largest crowds in decades expected to fill the Indianapolis Motor Speedway on Race Day, the easiest way to ensure a stress-free day at the track is to arrive by the time all gates open at 6am (ET). • Fan Midway: This year’s Fan Midway features several exciting attractions, including the NERF Nitro Kids Zone and interactive activations from Yamaha, Crown Royal, Disney and more. The action-packed Chevy Stage is also in the lot adjacent to the Midway. • Shopping and Food: A wide array of 101st Running attire and collectibles will go fast, so don’t miss out! Shop for family and friends while supplies last. All concessions and retailers will open at 6am. 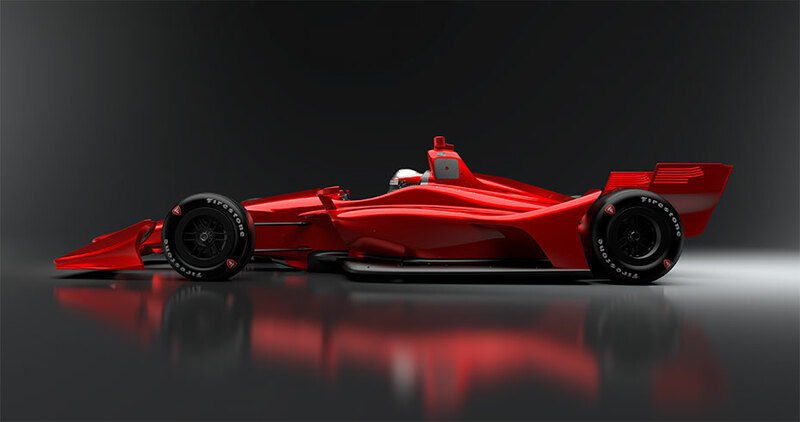 • Borg–Warner Trophy March to the Bricks: Back by popular demand, the Borg-Warner Trophy will begin an epic March to the iconic Yard of Bricks at 8am from the IMS Museum. Line up outside the west side of the Museum for a chance to see one of the most famous trophies in the world – escorted by the Indianapolis 500 Gordon Pipers – begin its journey to Victory Podium. • IMS Red Carpet: This year, the IMS Red Carpet is moving just north of Pagoda Plaza with celebrities walking the carpet from 9-10am. The fans lining up in the viewing area earliest will have the best view of Race Day celebrities and also receive free Race Day swag! • Epic Pre–Race! Be in your seat for it: This year’s pre-race ceremonies will serve as a fitting, stunning tribute to our nation’s military heroes and continue as America’s greatest Memorial Day Weekend sporting tradition. Be in your seat early to ensure you see every can’t-miss moment. 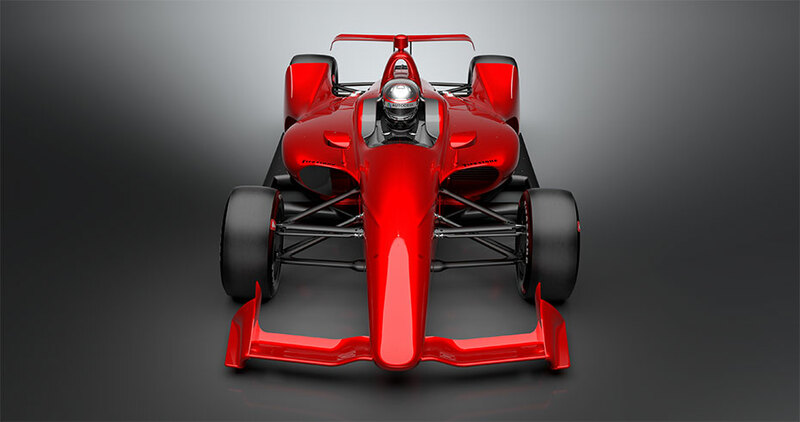 • Plan Your Visit: Use IMS.com/planyourvisit to enhance your day at “The Greatest Spectacle in Racing.” This central hub includes the most current information on parking, schedules, directions, allowed and prohibited items, and more. • IMS App and Twitter: Download the IMS app, available on both iPhone and Android, before Race Weekend. Also follow the IMS (@IMS), Town of Speedway Police (@SpeedwayPD) and Indiana State Police (@IndStatePolice) accounts on Twitter for the latest Race Day information. • Cooler, Backpack Restrictions: No coolers larger than 18 inches by 14 inches by 14 inches can be brought into the facility, which will be strictly enforced. Fans will be allowed to bring one cooler and one standard backpack or book bag per person. • Parking: All IMS exterior parking lots open at 5am on Race Morning, while interior lots open at 6am. All IMS exterior and interior parking is sold out. A Limited number of IMS ADA parking passes remain available for purchase. These must be purchased before Race Morning at the IMS Ticket Office. • Gate 2, Gate 10 Access: Gate 2 and Gate 10 are not accessible via car on Race Day without a pre-paid parking pass. Fans with a pre-paid parking pass in Turn 3 must enter IMS through Gate 10, not Gate 2. 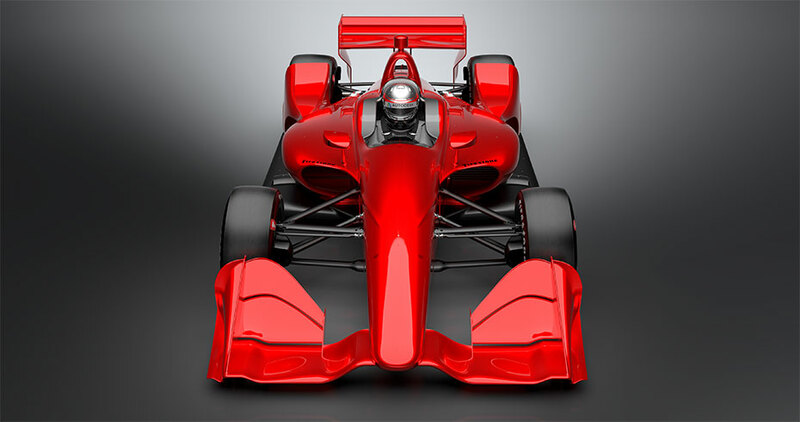 • Road Closures: To increase the safety and security of race patrons, the Speedway Police Department will close Georgetown Road and 16th Street to all vehicular traffic during the running of the 101st Running of the Indianapolis 500. Georgetown Road will be closed south of 25th Street beginning at 7am. After Georgetown Rd is closed, no vehicular traffic, including placarded traffic, will be allowed to access the roadway. Race patrons with pre-paid parking passes who are accustomed to entering IMS Gate 7 must enter through Gate 2 (W. 16th Street) or Gate 10 (30th Street). Upon completion of the race, Georgetown Road will remain closed to vehicular traffic until the vast majority of race pedestrian foot traffic clears from the roadway (approximately two hours after the race). In addition, 16th Street will be closed between Olin Ave. on the east to the 16th St. roundabout on the west from approximately 11am until the race ends. In addition, 16th Street will not be accessible from Polco Street, as it will be blocked at 10th St.
• More Traffic, Road Information: Drivers can learn the locations of work zones and highway restrictions by calling INDOT’s TrafficWise at 1-800-261-ROAD (7623) or viewing an online map at www.TrafficWise.IN.gov. ISP will offer updates on traffic and parking on Twitter and Facebook. 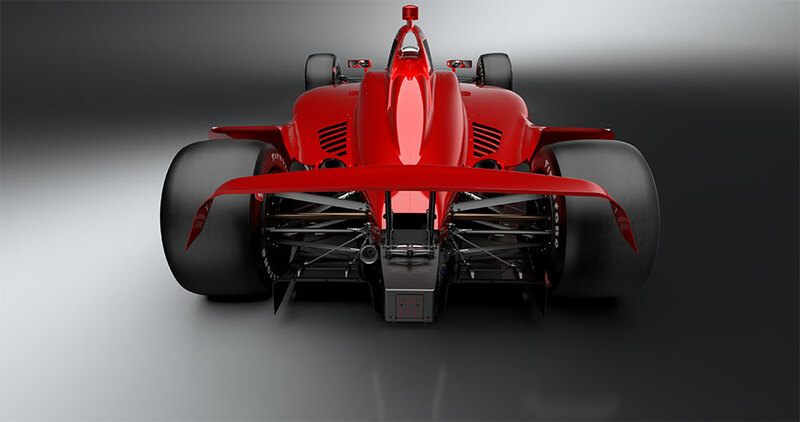 • Tickets: Visit IndianapolisMotorSpeedway.com to purchase tickets for the 101st Indianapolis 500 — Presented by PennGrade Motor Oil on Sunday, May 28, and for more information on the complete Month of May schedule at IMS. 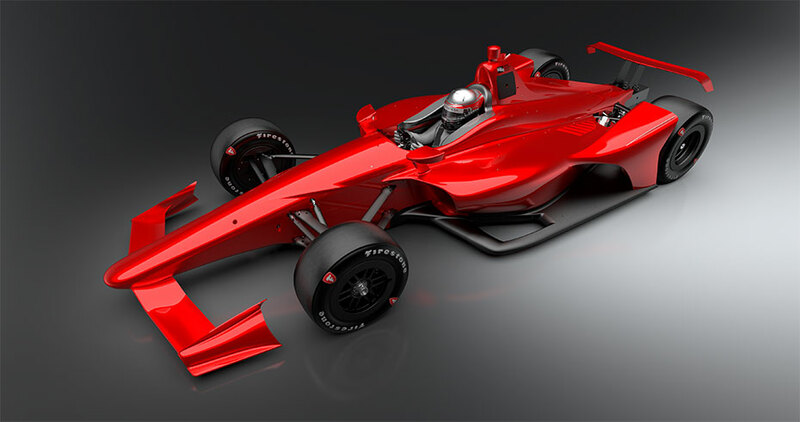 INDYCAR has released the “NEXT” concept images of the car that will be used by all Verizon IndyCar Series competitors in 2018. 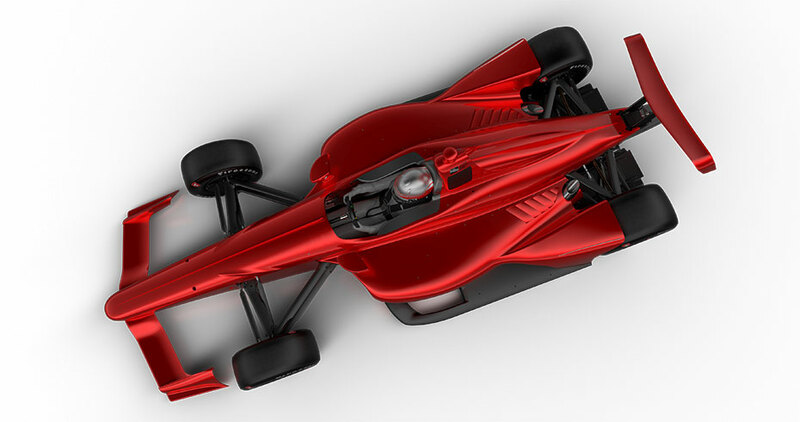 The newest images give more definition to the sleek and bold look of the universal aerodynamic bodywork kit that will fit to the current Dallara IR-12 chassis in 2018. 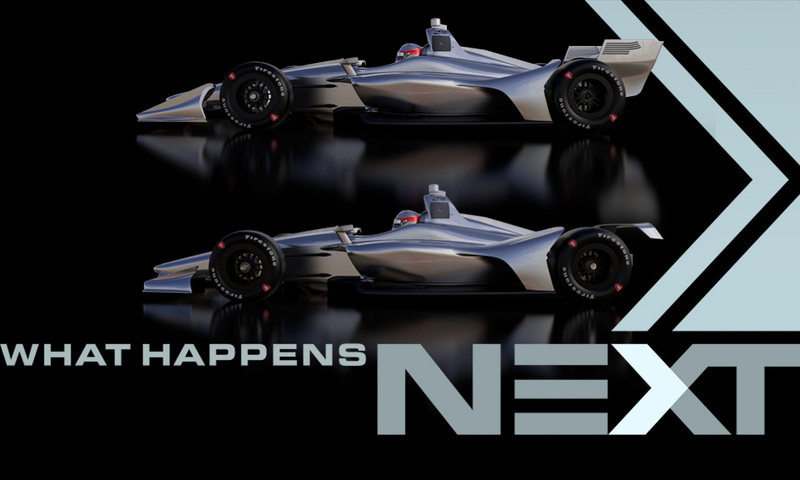 The supplier of the universal kit has yet to be finalized, but the kit has been reverse-designed to start with a look of past Indy car favorites while also incorporating the latest technological and safety advancements. 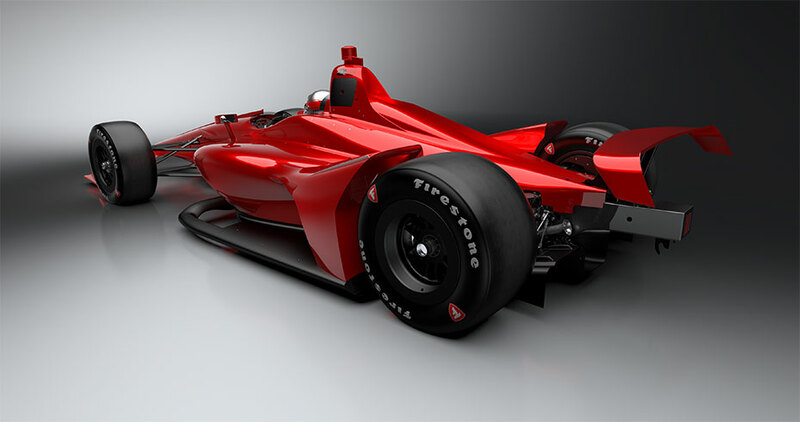 INDYCAR, sanctioning body for the premier North American open-wheel racing series, is on target to begin testing the car by mid-summer. Verizon IndyCar Series teams will still choose between Chevrolet and Honda engines for competition in 2018. 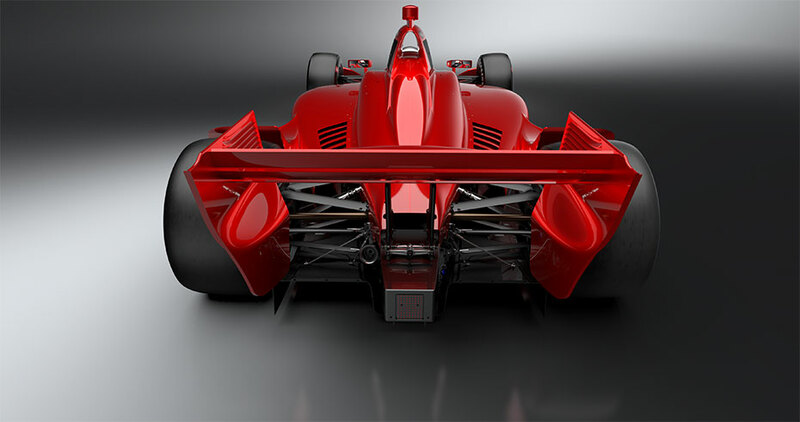 As with the current aero kits provided by Chevrolet and Honda through the end of this season, the universal car will come in two configurations: one for superspeedway ovals and the other for street courses, road courses, and short ovals. Check the photos below to compare the superspeedway configuration (first photo below) with the road course/short oval configuration (second photo below).